Thanks to all who came to see Made In Japan yesterday in Dallas! Was an incredible screening and such an amazing festival. The whole MIJ team wish to thank #ocff2015 for their hard work and dedication. Also just got this cool review from RedCarpetCrash.com. 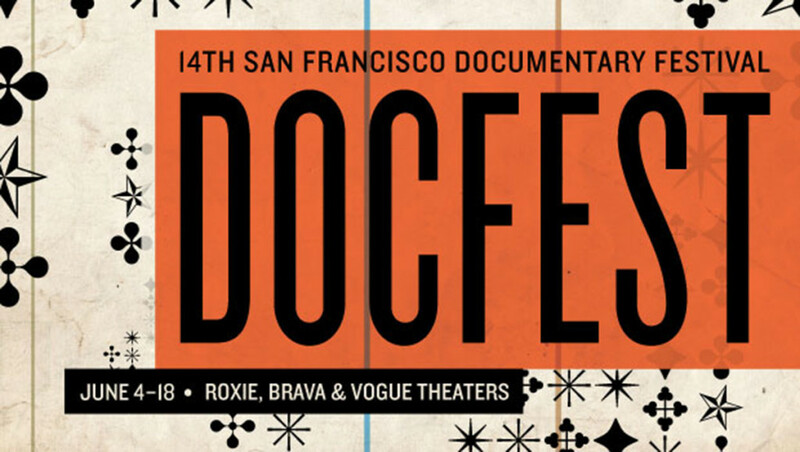 Got a great review of the film at SF Doc Fest from beyondchron.org. Hey Dallas, come see Made in Japan Doc at the Oak Cliff Film Festival Sunday June 14th at 3:30p at The Kessler. Director Josh Bishop will be in attendance.